Usman Khawaja hopes to make a big impression in India. 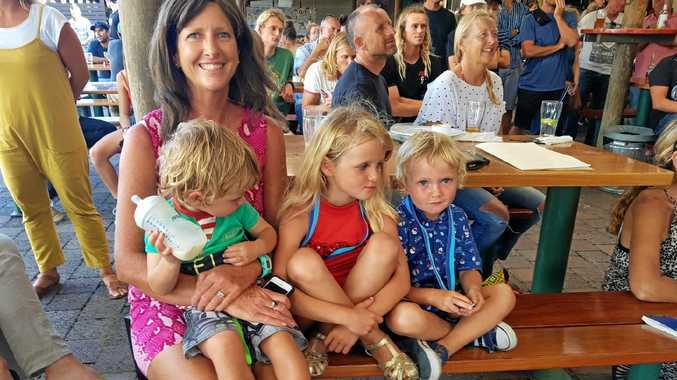 AFTER a home Test summer searching for batting options, Australia coach Justin Langer now has a plethora of choices ahead of the limited-overs tour of India. 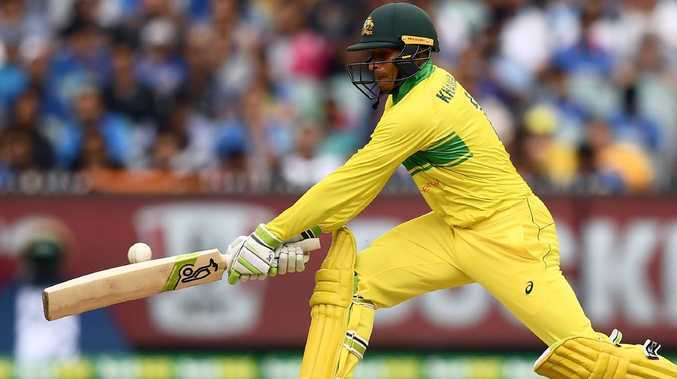 A host of batsmen including Usman Khawaja are keen to partner Aaron Finch at the top of the order when Australia meet India in two Twenty20 fixtures and five one-day internationals. "There's a lot of good players in this team ... it's good to have options," Khawaja said. "A lot of guys that are in this team are quite flexible on where they can play so whatever happens moving forward I think everyone will do quite well in whatever role they have." Australia play India in the first T20 game on Sunday. 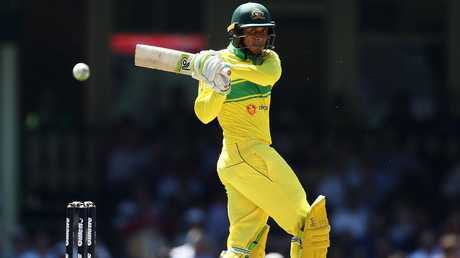 Khawaja has previously opened in T20 and one-day cricket while the Australian squad also features D'Arcy Short, who was the Big Bash League's player of the tournament and leading run-scorer. All-rounder Marcus Stoinis also thrived at the top of the order for the Melbourne Stars, making 499 runs including four half-centuries. Usman Khawaja is among those in the mix to open the batting. His Stars teammate, Glenn Maxwell, has a T20 international ton when opening - his highest T20 score of 145 against Sri Lanka in 2016. And wicketkeeper Alex Carey has opened the batting with Finch in one-dayers recently and also opens for his BBL outfit, the Adelaide Strikers. Regardless of Langer's choice, Khawaja said the coach was sticking to his same message to all players. "JL's message is very simple and clear most times - just try to get better every single time," Khawaja said. "Whether it's training or playing games, we're always trying to improve. "Everyone is going about their individual plans trying to get better and that is the main focus. "If you do that consistently hopefully you start getting results further down the track."